Described as a "fresh, spicy fragrance", Ralph Lauren Safari Men eau de toilette spray opens with top notes of lavender and leather, which then blend with a heart of cinnamon and oakmoss, rounded off with a solid base of sandalwood creating a head-turning aroma. 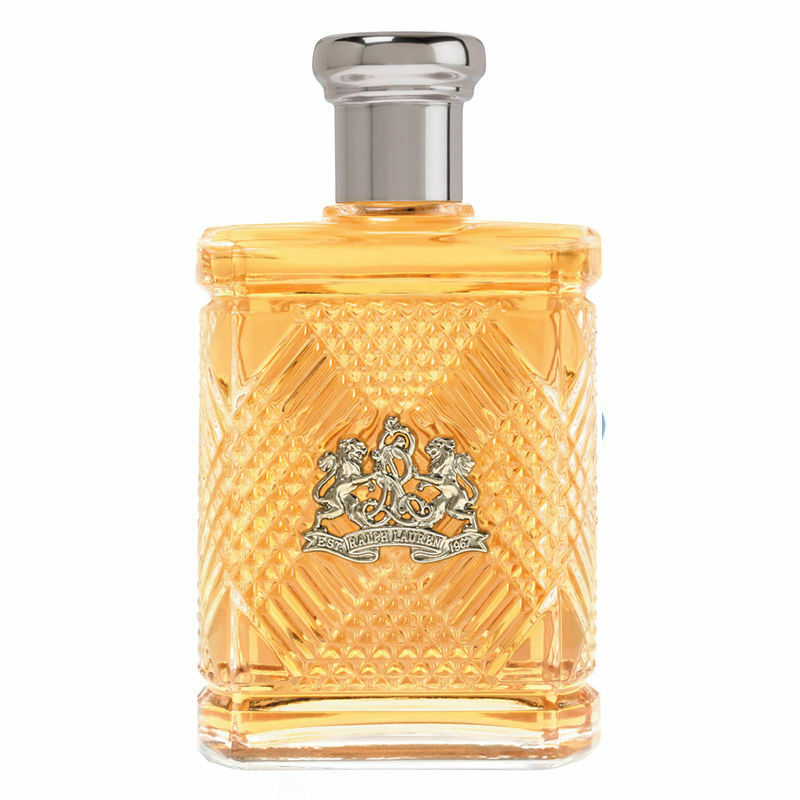 Fragrance Direct customers have long been fans of the Ralph Lauren range of fragrances, and the Safari Men eau de toilette spray is no different. Our customers love its deep, masculine fragrance that lasts all day long and creates a deep aroma without being overpowering. Using a $50,000 loan, Ralph Lauren set up his fashion clothing brand in New York City in 1967, specialising in casual and semi-formal clothing for both men and women. From a small boutique in New York's famous Bloomingdales department store, Ralph Lauren is now a global institution. The brand has since branched out from clothing and now produces a range of accessories and home furnishing, and of course fragrances, including the fresh scent for men, Safari.